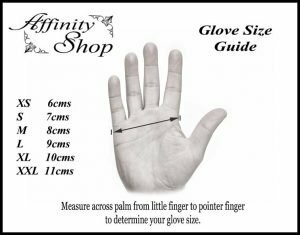 This page will help you to work out which glove size will suit your hand. If you are unsure after viewing this information don’t hesitate to Contact Us. We are always here and willing to help. For Sizing, measure your hand across the width of your palm, excluding your thumb. Depending on your needs and the style of glove, you may want to select a tighter or looser fitting Glove Size. Generally synthetic Ninja Style gloves should be tighter fitting on the hand. Leather Rigger style gloves should be a looser fit. Mechanic Style Gloves can be either, depending on usage and customer preference. Fingerless Gloves are quite forgiving with hand size. We provide an easy to use Glove Size Guide Chart to help you pick the right sized work gloves. 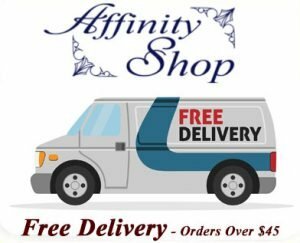 Please contact us for information on bulk pricing and larger order supply. We are always looking for new businesses to supply quality products to. If you have a charity or community organisation we may be interested in working with you. If you have any questions regarding your Hand Size, please get in touch with us.